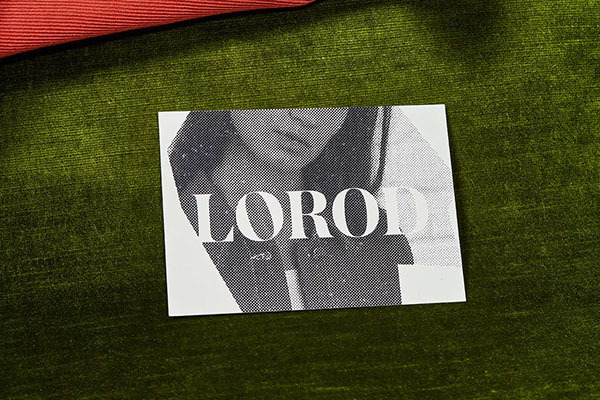 Classic and contemporary meet in LOROD, a fashion brand by Lauren Rodriguez and Michael Freels that redefines timeless basics with modern, modular construction, distinctive fabrics and vintage-inspired chic. 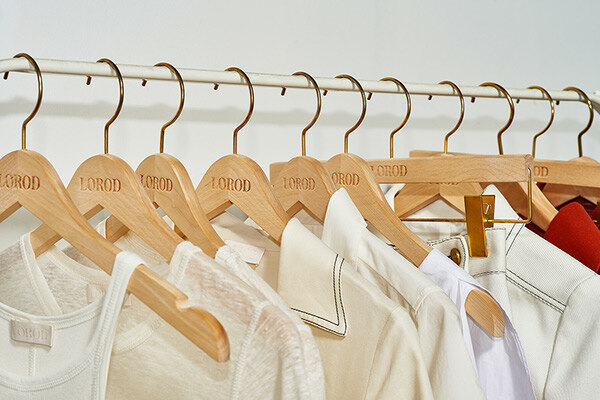 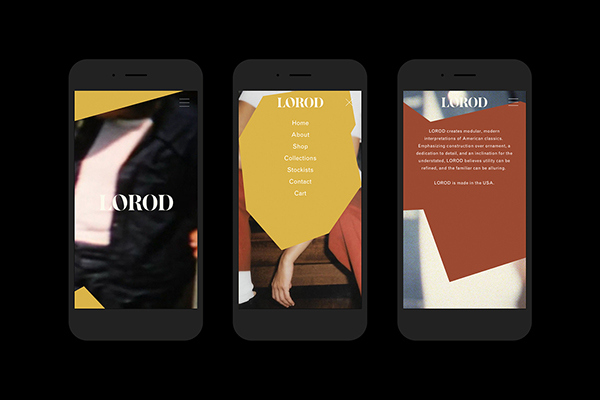 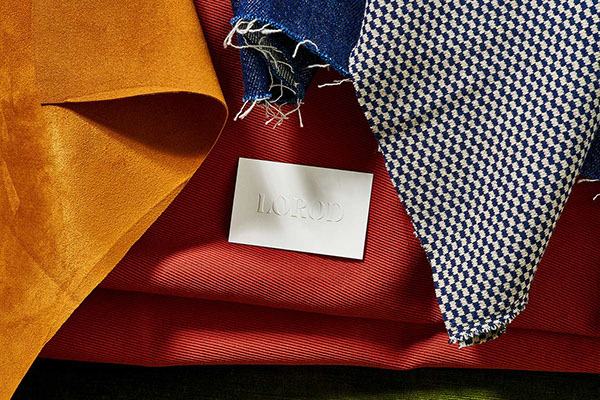 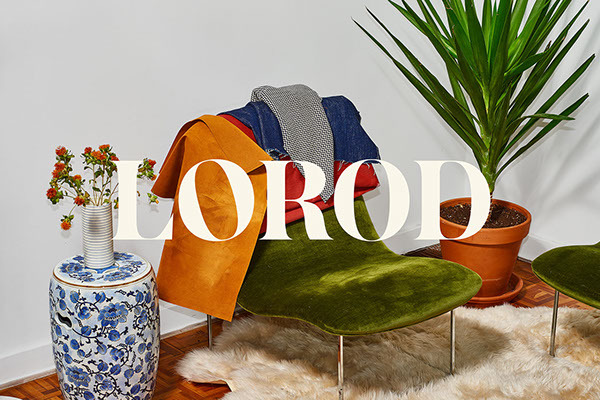 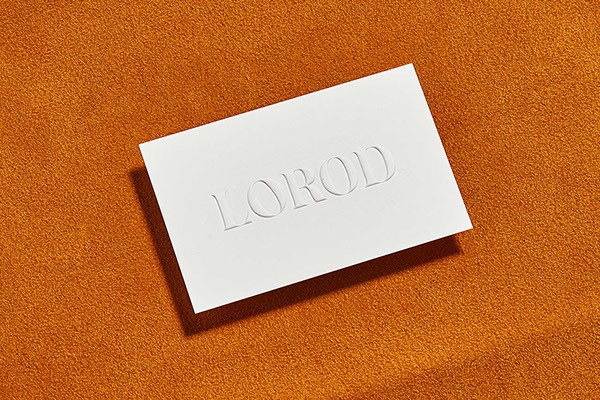 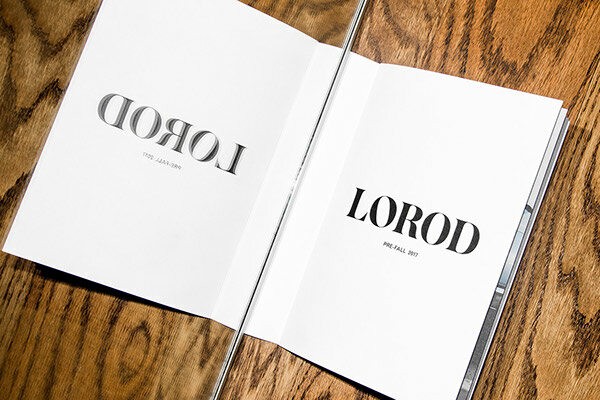 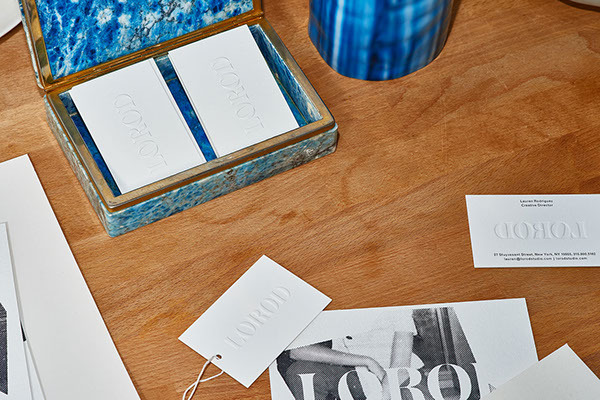 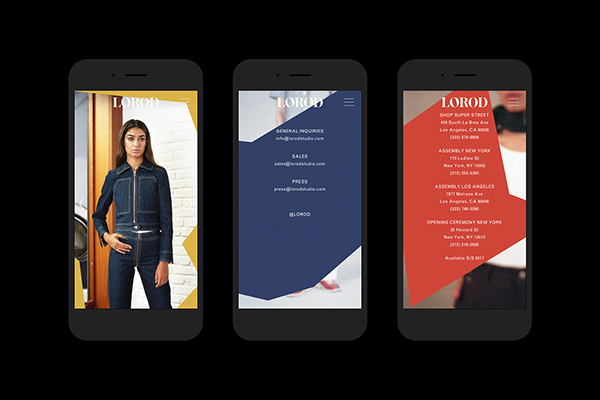 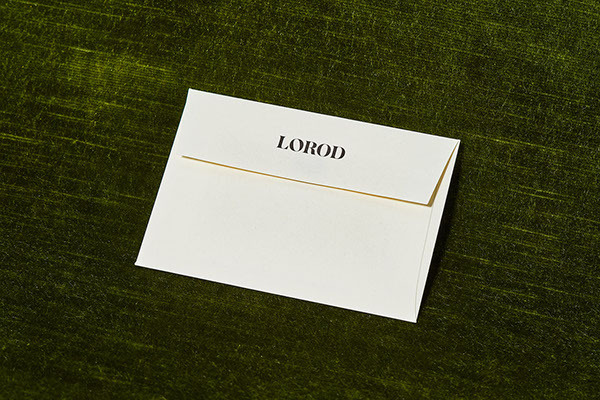 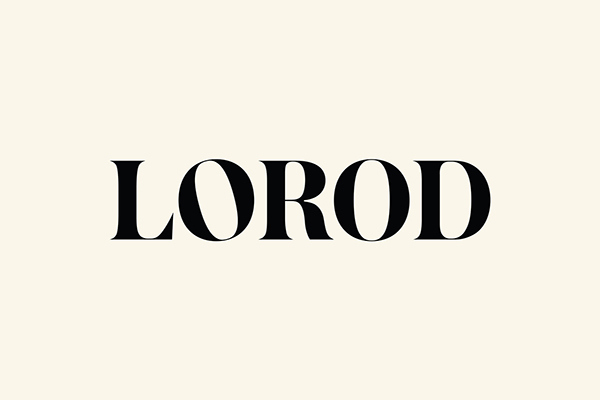 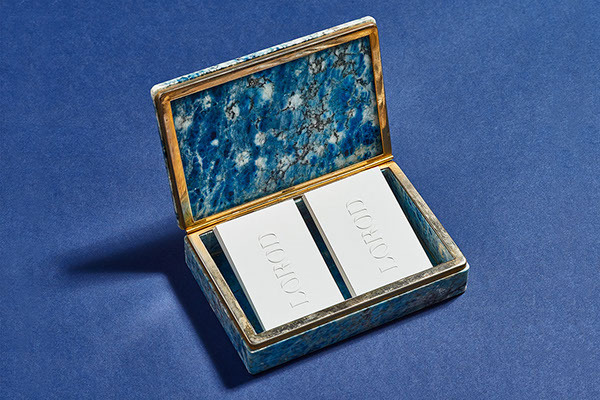 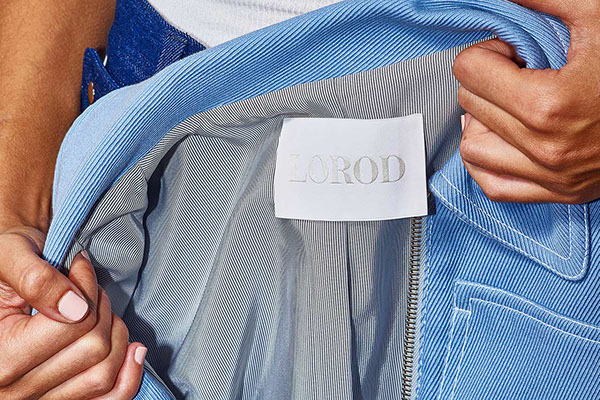 Pentagram’s Natasha Jen and team have designed a brand identity for LOROD that captures its unique mix of high and low, of refined craftsmanship and utilitarian functionality. 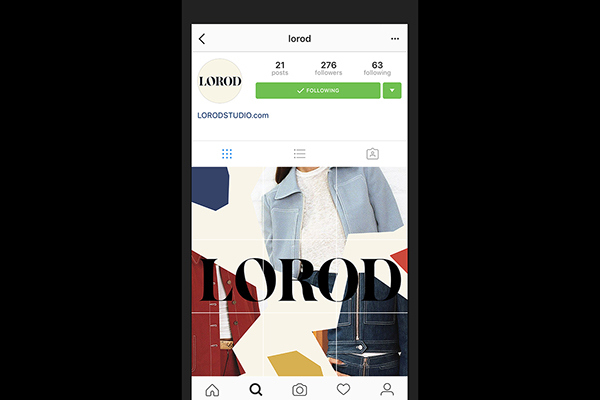 The project encompasses the brand’s messaging and art direction of its fashion photography, as well as the design of the website.